We've done the research and developed the tools, so you don't have to. Take care of the core parts of achieving a GDPR compliant website. 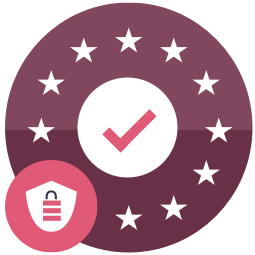 Our Compliance Kit aids your GDPR compliance journey by allowing EU visitors to opt-in or out of data sharing on your website, and provides tools to accommodate and manage data rights requests. GDPR compliance the Ezi way. If you're not targeting EU users - limit your GDPR exposure by blocking EU users. 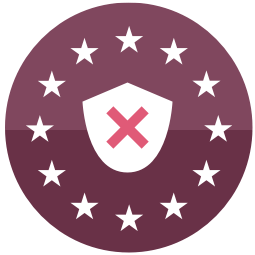 For websites without the resources or desire to continue targetting EU visitors, we've created a simple but effective tool to block EU based users from visiting your site. Set it up and install in minutes. GDPR risk mitigation the Ezi way.